Whoa! 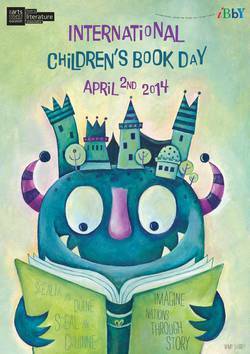 It’s International Children’s Book Day and we are celebrating. Our authors and illustrators are visiting schools in London and Berlin today to make some collaborative books with kids. Meanwhile, over in our shop we are offering FREE SHIPPING anywhere in the world for today only AND we will choose one lucky customer to win one of our hand-printed Pillow Books. How very awesome! Just in time for Easter so you can pick up some of our Make-Your-Own books to keep the kids busy over the holidays. Remember this is for today only. Are you a teacher looking for something to do with your kids today? 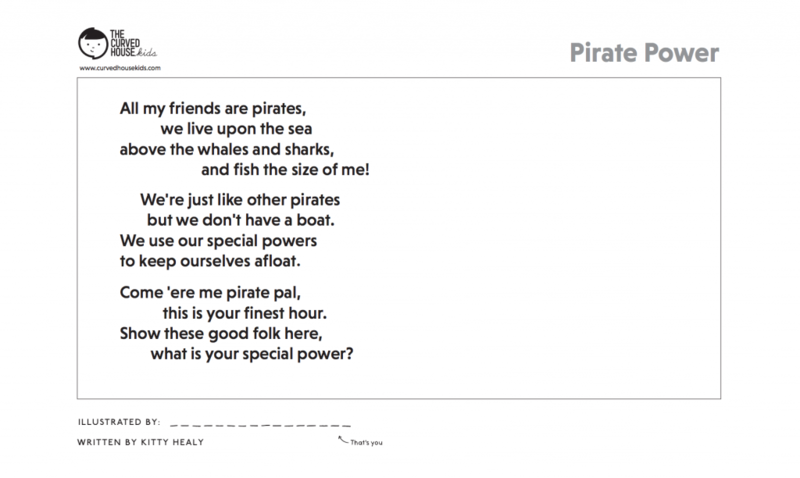 Here’s our Pirate Power poem that you can download, print and get your kids to illustrate. Don’t forget to upload some pictures to our Kids Gallery – we’d love to see what the kids come up with! Wishing you all a very happy International Children’s Book Day.